Embracing Forgiveness: A Meditation for Transformation. 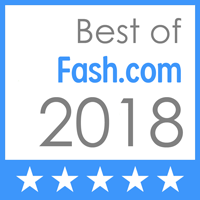 Embracing the healing energies of Forgiveness is the first and most important step in clearing and aligning the Heart– the energy portal through which we ascend into the higher dimensions of our spiritual evolution. As a spiritual channel of the Divine, Linda Backes invokes the powerful Violet Flame through AA Zadkiel and St. Germaine in a guided meditation to help you release painful life drama and negative emotions in order to experience peace and joy. Like everyone else, I have been faced on more than one occasion with the need to forgive others as well as myself. This is sometimes easier said than done. 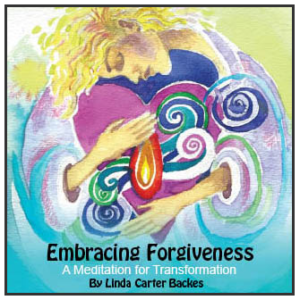 After I discussed this with Linda Backes, she was kind enough to share her CD Embracing Forgiveness with me. What a God-sent! Linda’s gentle, loving voice, which is accompanied in the background by Janet Sussman’s soft, soothing music, guides you in calling upon the heavenly realm to help with releasing any anger, resentment, hurt, and guilt that you may have been suppressing for many years. Although I have only had the CD for less than a week, I have listened to it several times. Just when I think I have forgiven everyone that I need to forgive, including myself, another name comes bubbling to the surface during meditation to let me know that I still have more forgiving to do. Knowing that forgiveness is an ongoing task, I’ve downloaded the CD to my hard drive, so I can quickly access it with the touch of a button. Each time I access it, I’m amazed at how easy it is to slip into a meditative state and how cathartic the act of forgiveness can be. I hope everyone takes advantage of this great CD to help them with the cleansing and healing act of forgiveness.